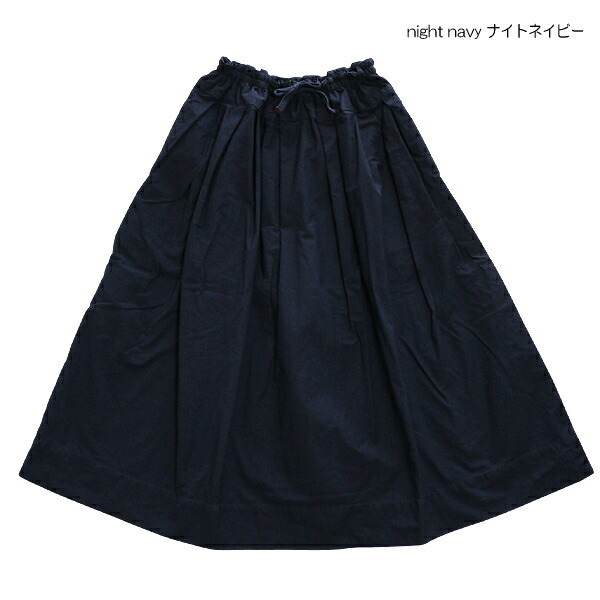 The A-line silhouette which is not too sweet while doing it softly. A unique feeling of tension and feel of texture of the Zimbabwean cotton which wore out. 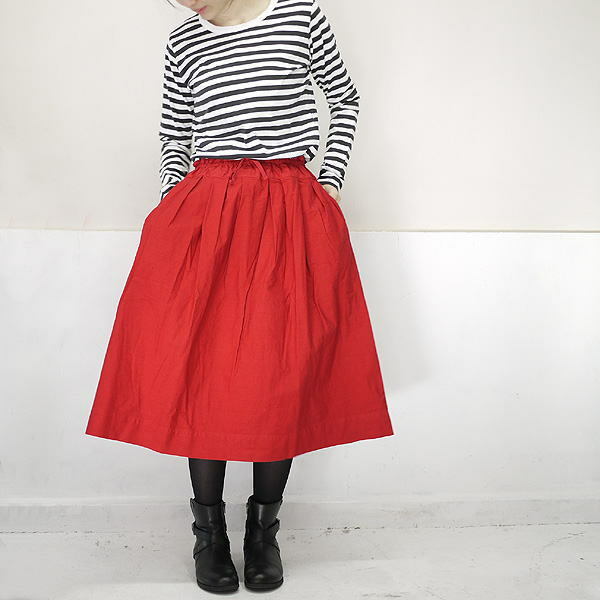 In French according to the name called "a string,"
The waist part is a structure to regulate with a string and rubber. 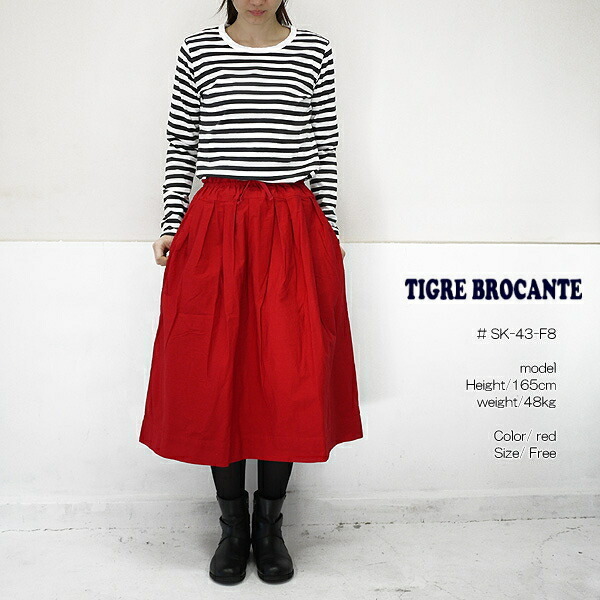 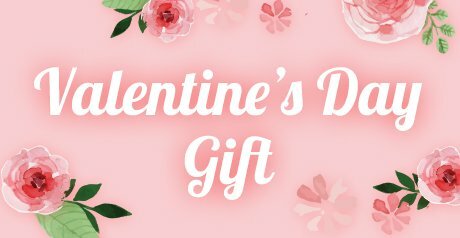 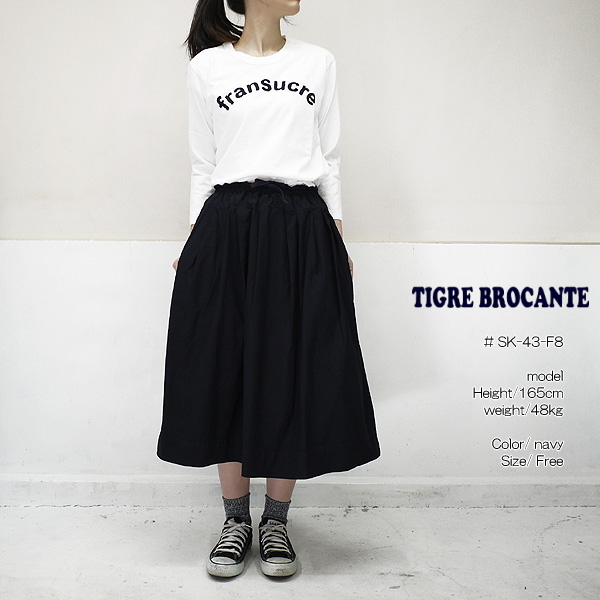 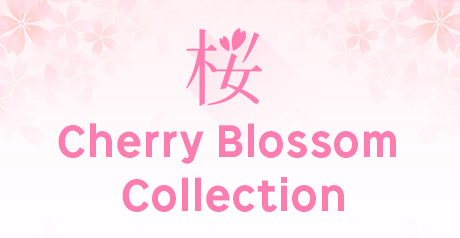 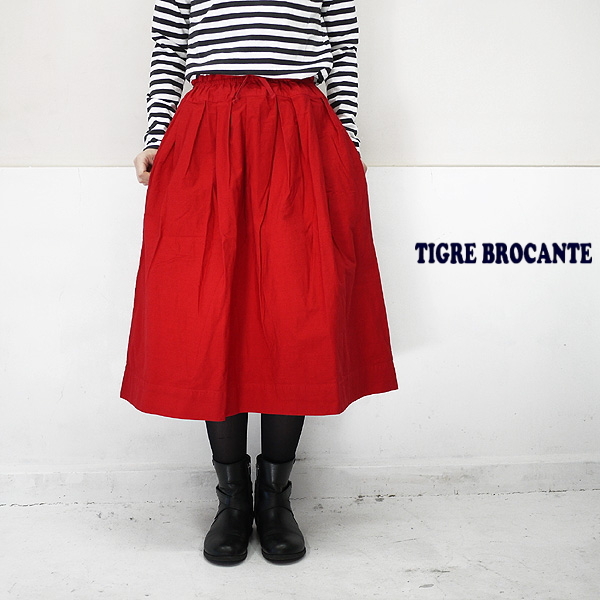 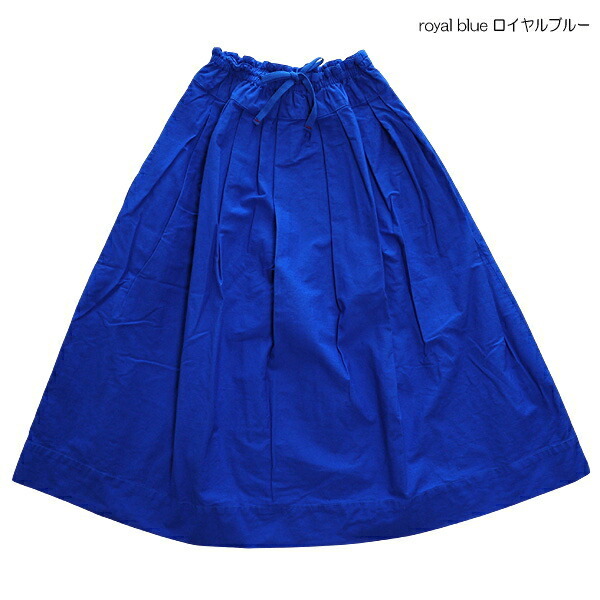 ■Popular フィセルスカート more basic than TIGRE BROCANTE ティグルブロカンテ arrived. 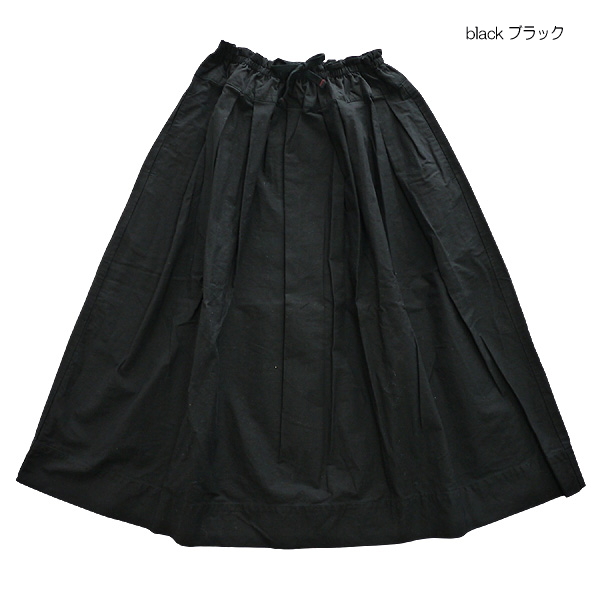 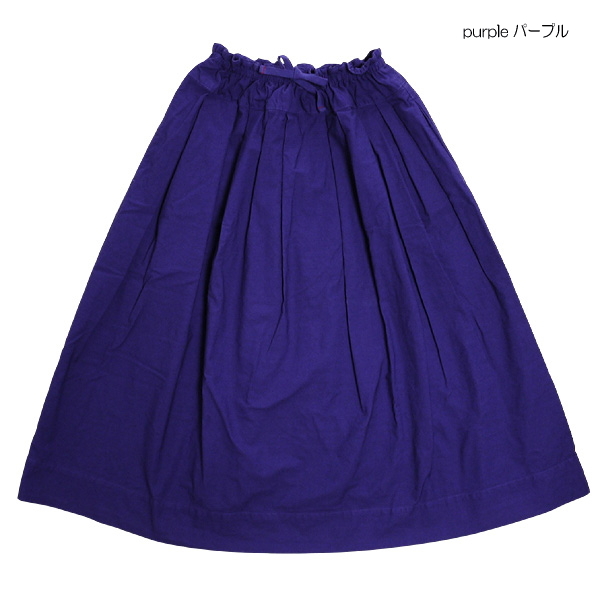 ■The A-line silhouette which is not too sweet while doing it softly. 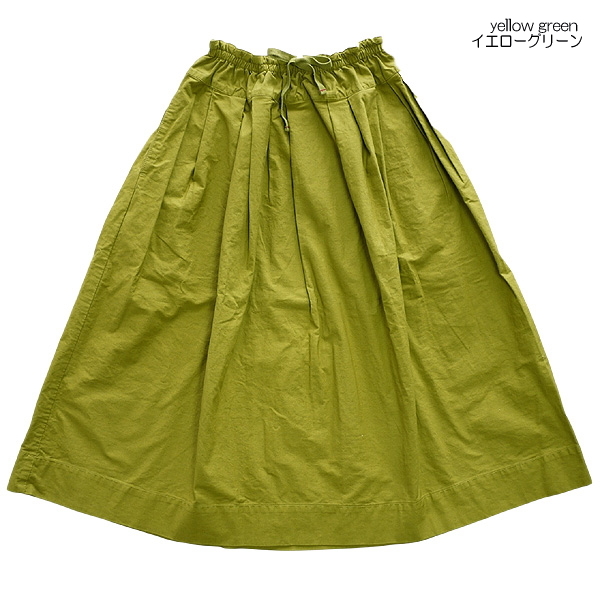 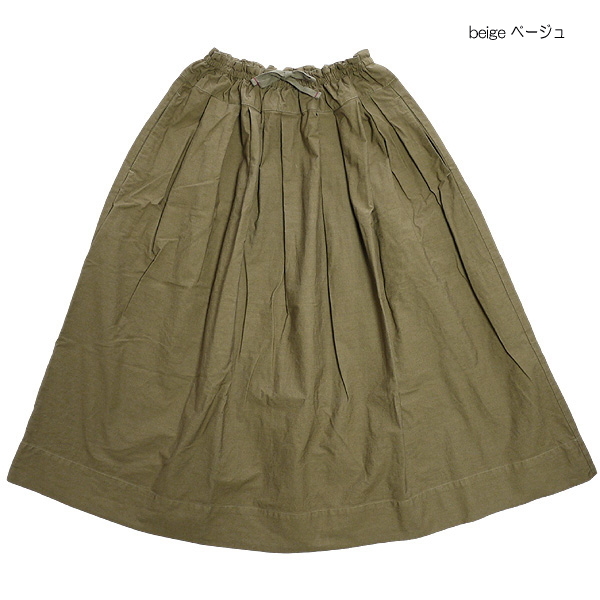 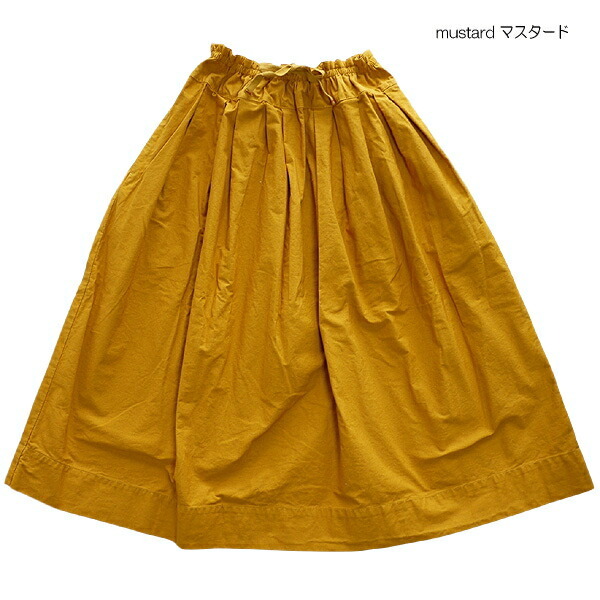 ■A unique feeling of tension and feel of texture of the Zimbabwean cotton which wore out. 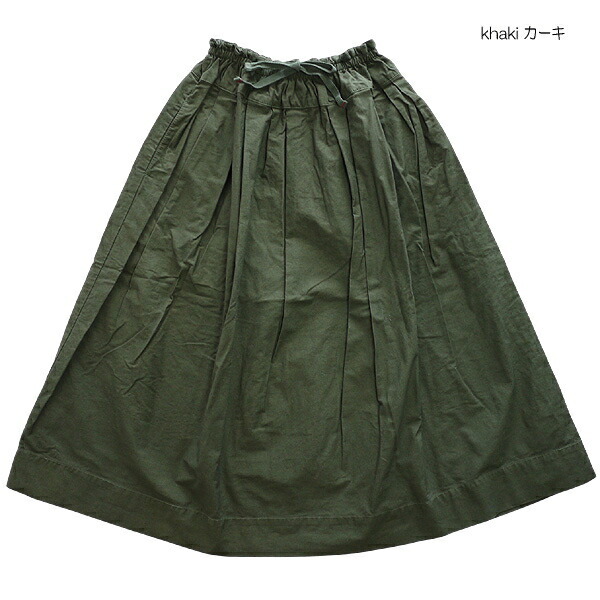 ■The waist part is a structure to regulate with a string and rubber according to the name called "a string" in French.